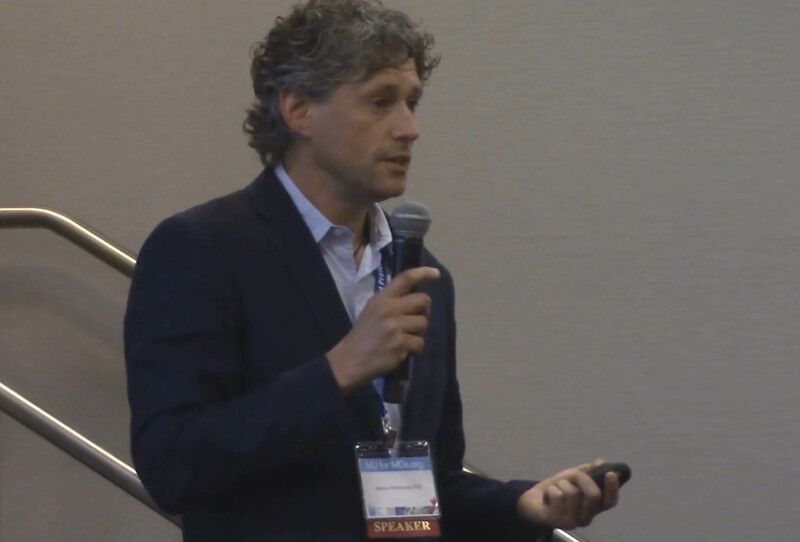 If you are interested in cannabis formulations that can be infused into beverages, edibles and topicals, allowing these products to retain their original appearance (e.g., optical clarity) while providing enhanced bioavailability and shortened onset of action, please see the below recording of Alexey's presentation! Industrial Sonomechanics is a research & development, equipment design, and process consulting firm, specializing in high-intensity ultrasound for the cannabis, pharmaceutical, nutraceutical, and cosmetics industries. Our laboratory, bench and industrial ultrasonic processors in conjunction with All-In-One NanoStabilizer™ enable our customers to produce a variety nano-formulations on any scale. If you have any questions or comments, please leave them below or contact us.